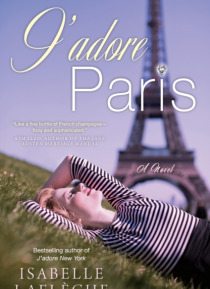 When Catherine Lambert lands her dream job at Christian Dior in Paris, she is prepared to embark on the ride of her life, fighting high-profile legal battles against international counterfeiters. But her visions of front-row seats at the couture shows and strolling the Champs-lyses with the love of her life are soon displaced by the realities of the nefarious counterfeiting underworld. Will Cather… ine and her loyal assistant, Rikash, manage to outsmart even the most crooked of characters and come out on top?